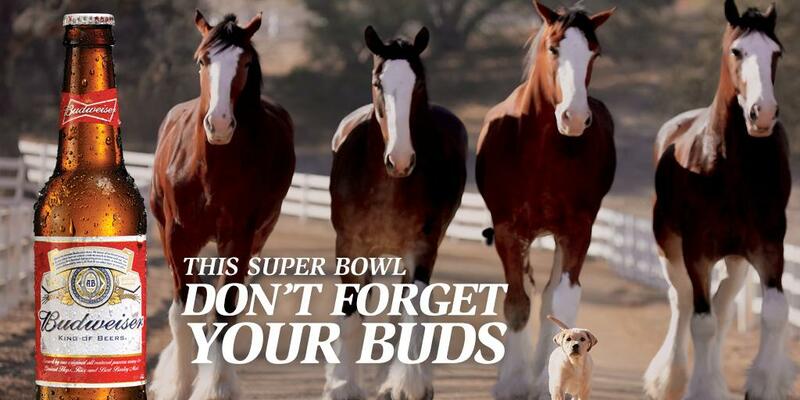 The Super Bowl, Budweiser and your #BestBuds. 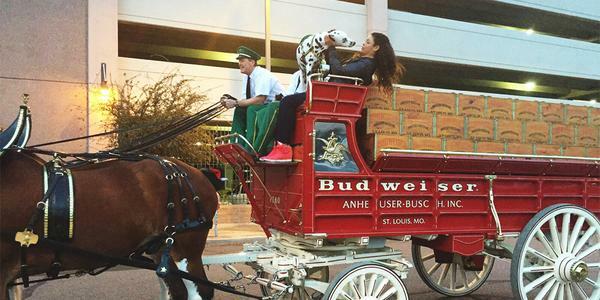 Best Sunday lineup ever. 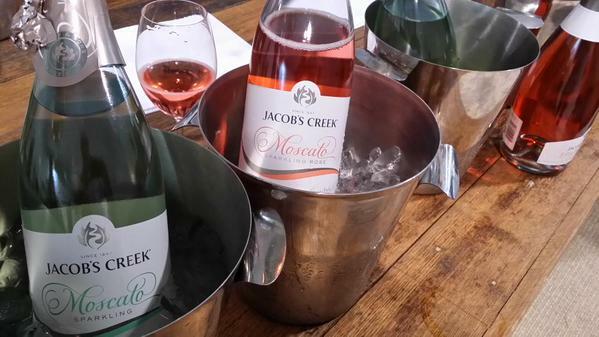 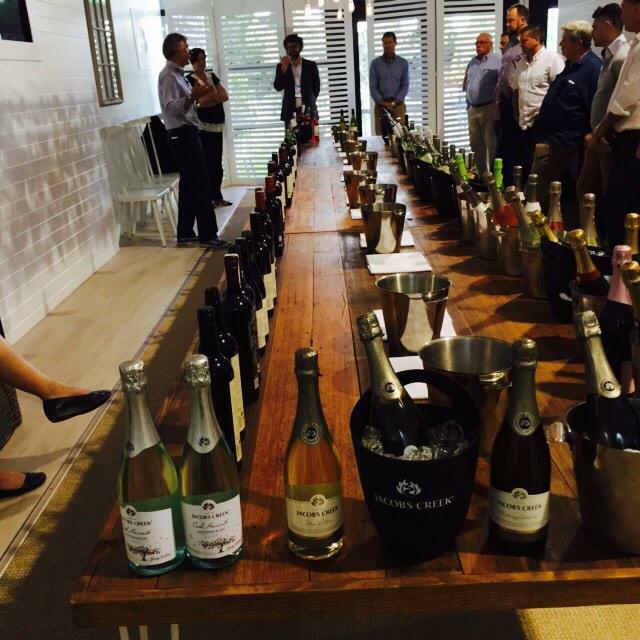 With all the snow headed to the east coast..
Good stuff by @JacobsCreekAU for the moscato lovers! 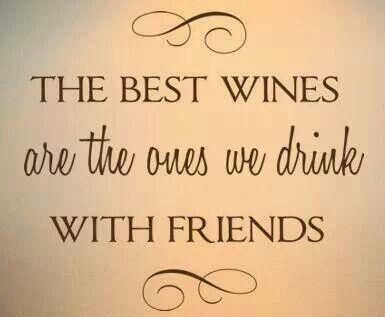 Good #wine is a shared experience! 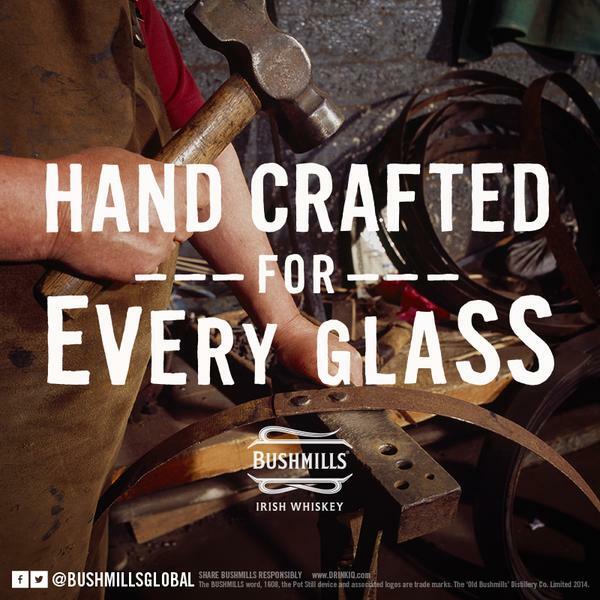 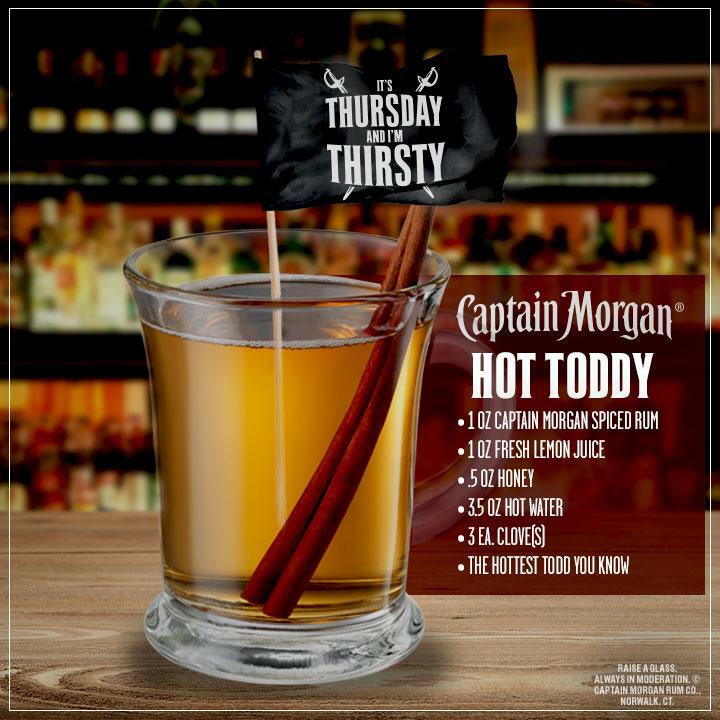 Hand-crafted in small batches for a smooth taste. 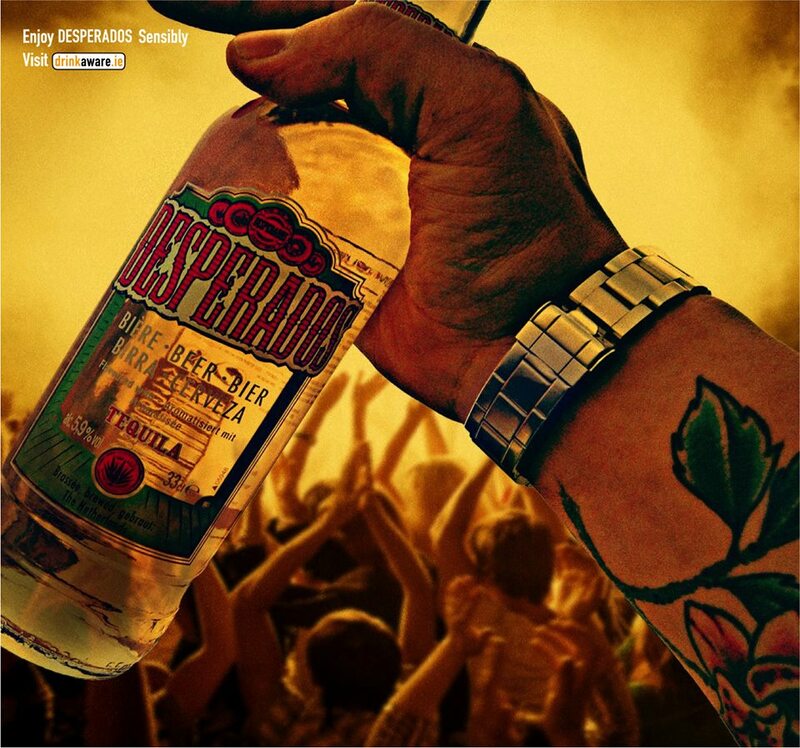 Are they suggesting young “desperados” should be taking something else to rave?